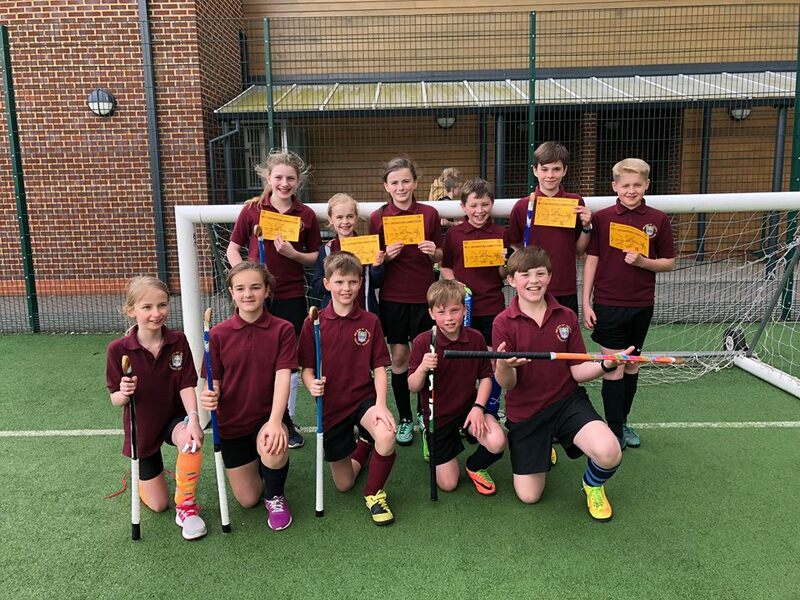 We are very fortunate at Welwyn St Mary’s to have a Quick Sticks Hockey Club, run by Mrs Hutchinson. Recently they entered two teams into the Monks Walk Schools’ Family Competition. 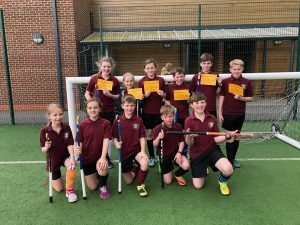 Five schools entered with eight teams taking part in total. Our ‘B’ team came fourth after a sudden death penalty shoot out which had everyone’s hearts in their mouths. The A team won the competition and are through to the next round of Welwyn Hatfield schools in a few weeks’ time. Both teams did brilliantly and Mrs Hutchinson noted particularly their team spirit and positive attitudes. Congratulations to all and good luck to those in the next round! Thank you so much to Mrs Hutchinson, Mr O’Neill and the parents who came along to cheer on the teams.